At the embedded world, Fraunhofer FOKUS will show a test bed for V2X-communication, as well as an exhibit about the development of control systems with safety characteristics. Visit us in hall 5, stand 250. Future generations of vehicles will exchange an increasing amount of information with each other and with the transport infrastructure surrounding them. As a result, they will be able to detect traffic-related incidents – e.g. a car accident or the end of a traffic jam - and communicate them to other vehicles and thereby warn their drivers. In order to ensure a faultless transfer of data, also between vehicles manufactured by different companies, functional tests of the relevant control systems need to be carried out and communication protocols must be tested. 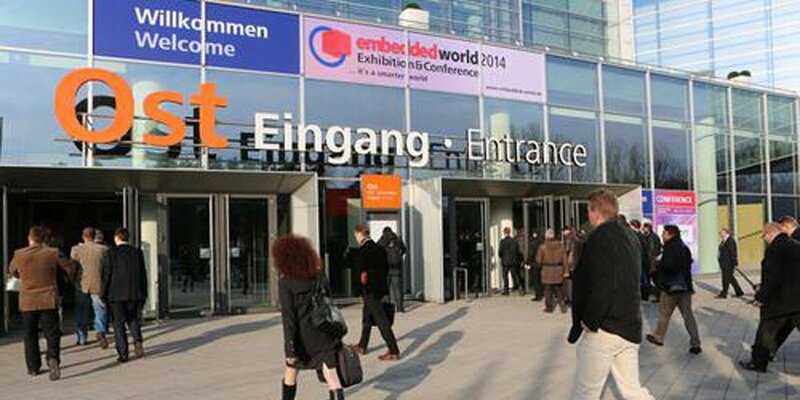 At the embedded world 2014, Fraunhofer FOKUS will show a test bed for V2X communication that is able to create realistic test cases that fulfill the relevant communication standards and can be carried out automatically. The second exhibit illustrates how Fraunhofer FOKUS supports the development of control systems with safety characteristics. Such control systems are for example used in mobile machines like mechanical diggers or cranes. They can prevent the overload of hydraulic systems or rope winches of a machine and are able to guarantee the tilt-protection of a crane. We are looking forward to your visit in hall 5, stand 250.